You don't need to wear animals to keep yourself cosy and warm in the winter months. If you're in the Southern Hemisphere like us, you may soon be looking for some snuggly jackets, and lots of them are currently on sale! (Thank you alternate hemispheres). Here are some of our favourites (all vegan + made ethically). 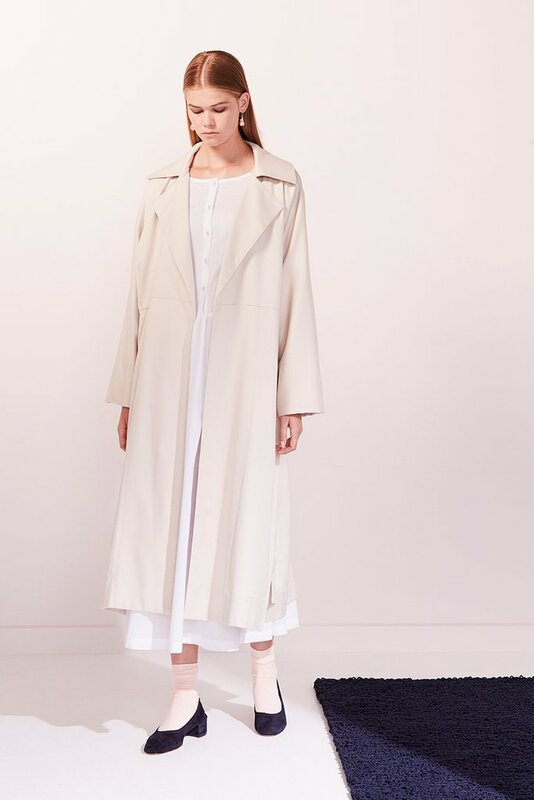 Trip to the Desert Coat by Kowtow - made ethically in India from 100% organic + fair trade cotton. Jess Coat by Vaute - made in the USA from recycled materials, and suitable for snowy weather. 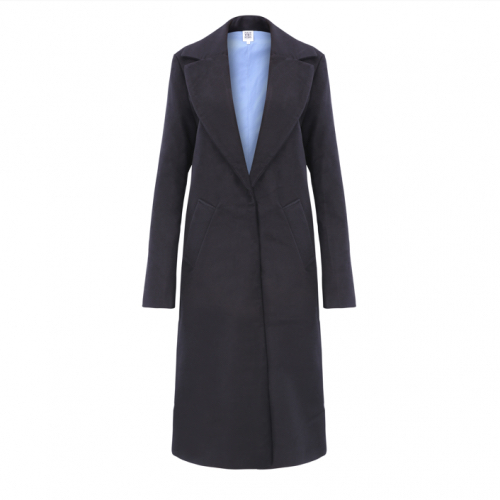 Ladies' Long Coat by Hoodlamb - made from eco materials like hemp, organic cotton and recycled polyester. Lauren Coat from Bead and Reel - made in Los Angeles from organic cotton + recycled plastic bottles. Lilli Coat by Pelush New York - a luxury and bespoke vegan faux fur coat, made by New York designer Anna Tagliabue. 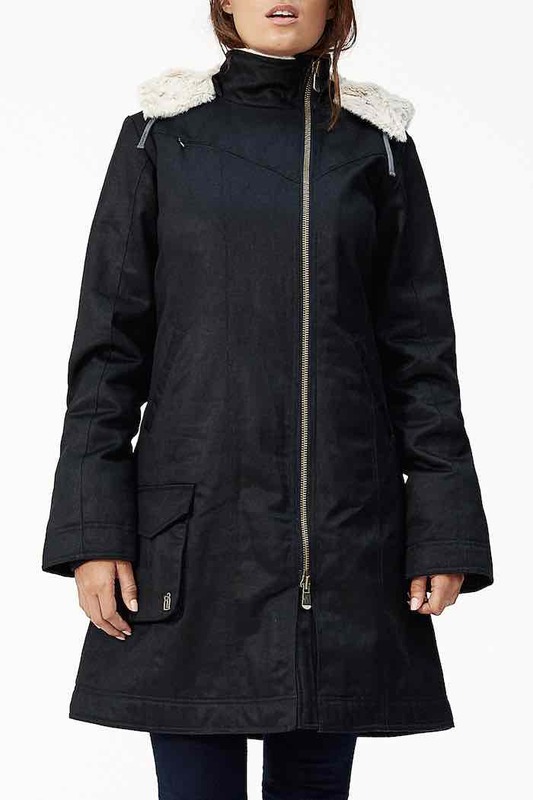 Europa Coat by JAN 'N JUNE - made from in Poland from organic cotton + recycled polyester. Long hoodie by Hoodlamb - made from hemp and organic cotton fleece. Lincoln Coat by Vaute - a seriously warm coat, made in NYC. Mark Mountain by Vaute - made in NYC using recycled + organic fibres. Currently only in size XL. Zip Up Hoodie by Hoodlamb - made from hemp and organic cotton fleece. Grey Tweed Overcoat by Brave Gentleman - made in New York from organic cotton and recycled materials. The Classic by Hoodlamb - made with eco materials such as hemp, organic cotton and recycled polyester. James Waxed Motorcycle by Vaute - for a cruelty-free version of the vintage leather coat look. Made in NYC. 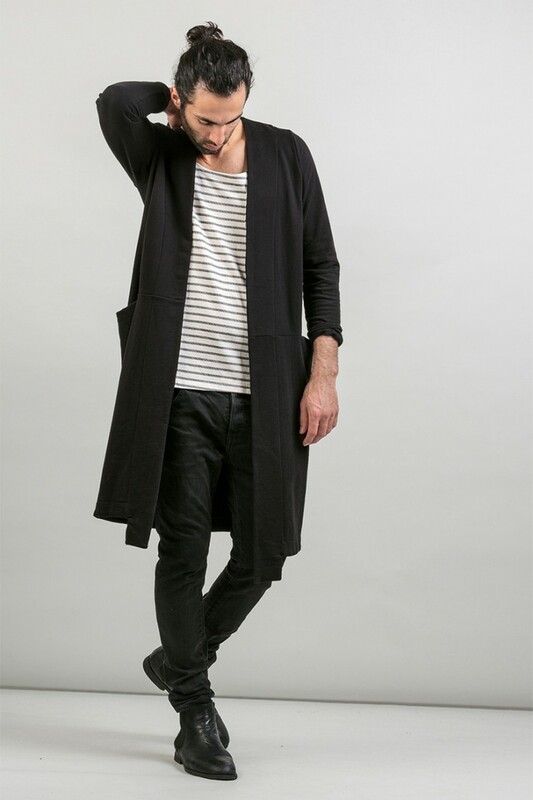 Juno Longcoat by LOVJOI - made from organic cotton in Germany, with the help of Syrian refugees. Want more vegan, ethical and sustainable fashion? Check out our Brands We Love Guide.